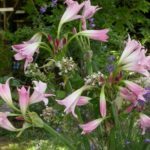 Tall wands of emerald green flowers last for months and make excellent cut flowers. Handsome, lush leaves add tropical texture all summer. Tough perennial with 4 foot tall wands of green flowers. 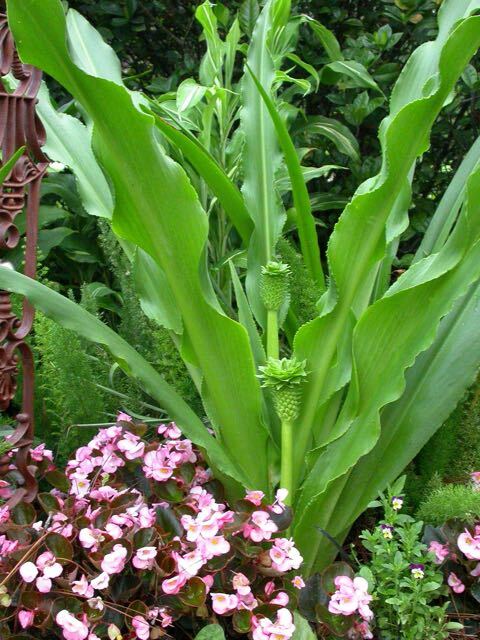 This pineapple lily multiplies well, is the tallest of the genus and the leaves are always emerald green. Growing Conditions: Full sun. Prefers moist soil. 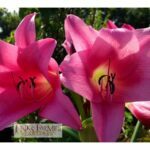 Thrives in rich, heavy soil, even boggy soil. Flowers: Hundreds of tiny green flowers on a stalk up to 4 feet tall. (Lots of sources say taller, but I’ve grown this one a lot and never seen it taller). Leaves: Wide, smooth, lovely emerald green. Not subject to spots or drying out. 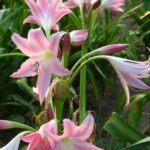 How To Plant: Plant in the ground about 4 inches deep. Where To Plant: Mix into perennials such as juncus, ginger or even low growing lantana. 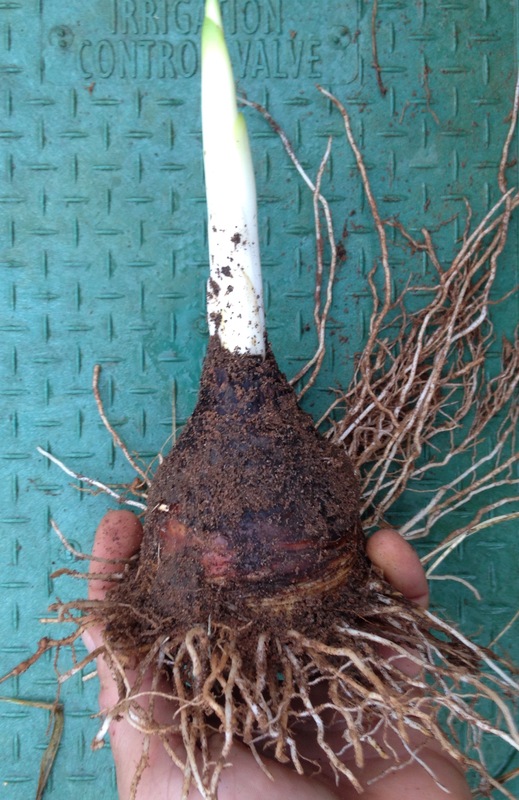 Our Bulbs: We ship mature bulbs about 4 inches wide. 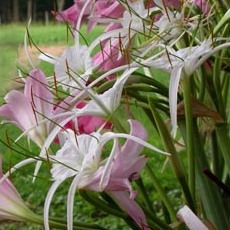 See picture of our bulbs. 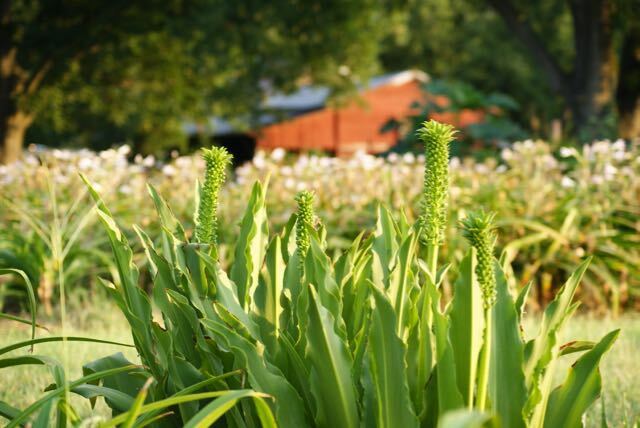 Be the first to review “Eucomis pole-evansii” Click here to cancel reply.